The Medical School (Medicinski fakultet) in Tuzla, founded in 1976, initiated post-graduate studies program in 1978. The aim was to train future medical faculty for scientific research in pre-clinical and clinical disciplines. Most participants were physicians who worked at the Medical School and the Tuzla Clinical Centre. Five generations had finished the program by 1986. Among 141 graduates, 57 attained the M.Sc. degree. The curriculum and course programs were original and differed significantly from similar studies in the former Yugoslavia. 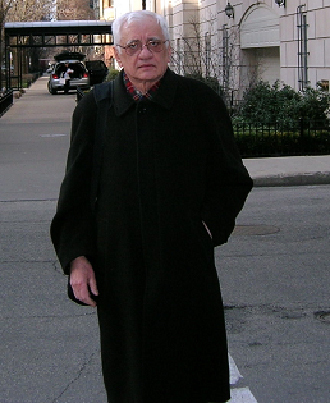 Professor Rajko Igić originated the program and served as administrator over four semesters from 1978 to 1985 (Fig. 1). Classes were held on Fridays and Saturdays. Lectures were interactive, with emphasis on acquiring knowledge and skills for scientific research and publication. Most graduates of the program met their study obligations and actively participated in acquiring new knowledge. By agreement with the medical school in Szeged, Hungary, all students attended a small part of the program there. Along with faculty from the University in Tuzla, lecturers in the program included researchers from other universities in the former Yugoslavia. Teaching staff also came from foreign countries, including the USA, Japan, Germany, England, Hungary, Denmark and Sweden. Ulf Svatne von Euler, a Nobel Prize winner from Sweden (Fig. 2), Ervin G. Erdös and Kafait U. Malik from the USA, and Shigetoshi Chiba from Japan were among the notable faculty members. Cell and molecular biology by E.D.P. 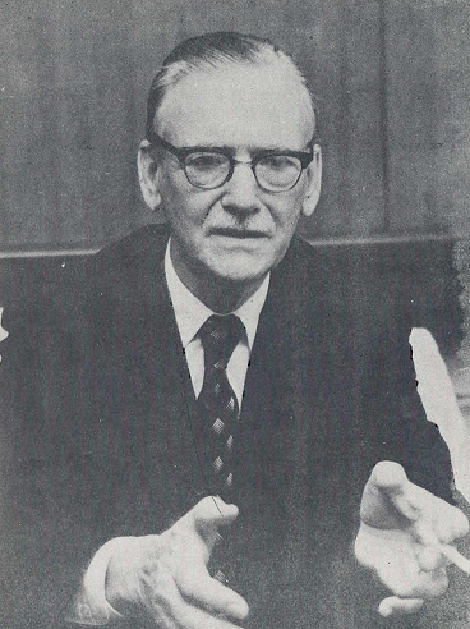 de Robertis was used for the main subject of cell biology; other texts included books on methods and writing, such as How to write a scientific paper (M. Šamić), Mathematics and statistics for use in pharmacy, biology, and chemistry (L. Saunders & R. Fleming), and How to write reports in medical research (R. Igić), as well as similar books in Serbo-Croatian. Teaching materials included publications obtained from index bases, such as Current Contents, Index Medicus, Excerpta Medica, and bio-medical journals from abroad. This broad selection provided many research papers by doctors from cities of the former Yugoslavia. Fig. 2. Nobel Laureate, Ulf Svante von Euler. Because publication is necessary for achievement in an academic career, and because we wanted to improve teaching and research at the Medical School in Tuzla, an increase in scientific publications could gauge the success of the course. Accordingly, the number of publications by five generations of post-graduates was counted before and after finishing the program. Key words of surnames and initials of 57 M.Sc. graduates (indexed in PubMed through 2014), were used to find articles published before and after graduation. Before completing their M.Sc. degree, the graduates together published a total of 14 articles, but after the program, they published a total of 821. Among those graduates with a M.Sc. degree, 35 later received a Ph.D. from Tuzla or another Medical School and assumed the position of assistant professor with further promotions in time. In addition to resolving the problem of lack of staff, the program also improved the professional and scientific work at both the Medical School and the University Clinical Centre in Tuzla. Some M.Sc. graduates continued their careers abroad after the war broke out in 1992 and achieved excellent results, both professionally and scientifically. For example, the author of this article and Prof. Dr. Mirsada Hukić later became members of the Academy of Sciences and Arts of Bosnia and Herzegovina. Results achieved with the program show that it facilitated the formation of a solid academic scientific and teaching staff for the newly formed Medical School in Tuzla. Postgraduate studies (1978-1985) at the Medical Faculty of the University of Tuzla, Tuzla, Bosnia and Herzegovina.